SYCLOPE Electronique launches a new portable equipment for simplified the measurement of trichloramine in the air. 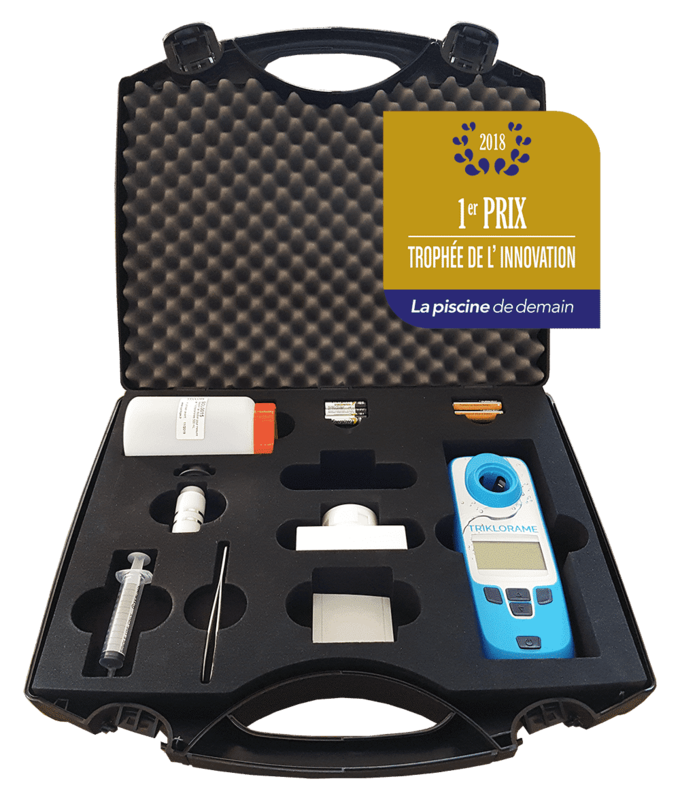 It has already been 10 years since SYCLOPE Electronique, French manufacturer of analysis and control equipment for water treatment, developed in partnership with the INRS (National Institute for Research and Safety) the VALISE TRIJLORAME for measuring trichloramine in the air. A strong smell of chlorine, itchy eyes … swimmers and pool staff may be exposed to trichloramine in the air (also called Nitrogen Chloride) … recognized as an occupational disease in the category “Rhinitis and occupational asthma” (decree 2003-110 of 11/02/2003). This is also why in recent years the ANSES (National Agency for Food Safety, Environment and Labor) advocates to integrate health monitoring, control of trichloramine in the air with an exposure limit value of 0.3 mg / m³. 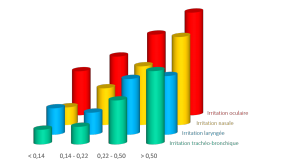 Being aware of the health impact, a strong knowledge of the problem of implementing these measures in the field and after many years of collaboration, SYCLOPE Électronique and the INRS have decided to optimize the already marketed product and have developed a new portable tool for simple, fast and with a direct reading of trichloramine in the air rate. With this new tool, the user is assured of a quality of measurement just as reliable as the previous one, to obtain an exposure rate in a simpler and faster way with a clear and exact indication of the value in mg / m³ trichloramine levels in the air.